"Eve a nervous young actress from a powerful theatrical dynasty has found herself married to an international expert on anxiety called Jim. Could it work? Should it work? Must the show always go on? 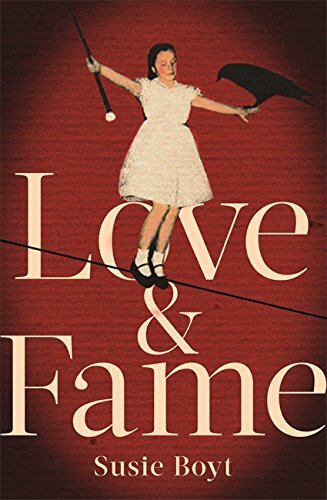 This is a highly-strung comedy about love, fame, grief, show business and the depths of the gutter press. Its witty and sincere tone - familiar to fans of Susie's newspaper column - will delight and unnerve in equal measure." One aspiring actress from the UK pays for her acting class in New York the only way she can: as a decoy for a firm of divorce lawyers, hired to entrap straying husbands. 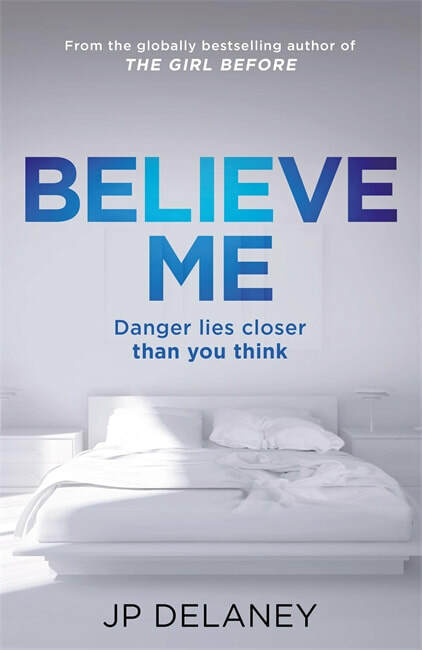 When the police begin investigating one of her targets for murdering his wife - and potentially others - they ask her to help lure the suspect into a confession. But with the actress pretending to be someone she's not, differentiating the decoy from the prey becomes impossible - and deadly. "Can you keep a secret? 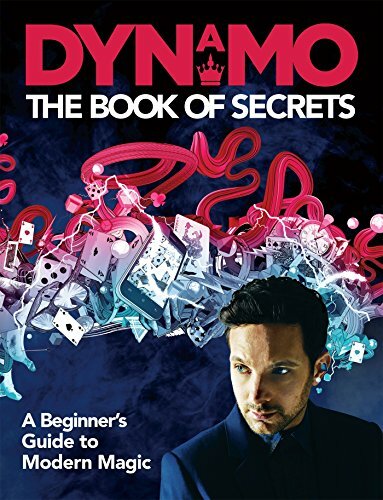 Inside this book you will find many, from the mind of one of the most talented magicians in the world: Dynamo. In this fully illustrated guide to modern magic, Dynamo shows you how you can perform magic yourself. Learn how to make water freeze instantly, read your friends' minds, make chewing gum float 360 degrees around your head, slice a banana without even touching it, discover superhuman strength and many more mind-blowing illusions. A magical masterclass, The Book of Secrets will be the first step on an exciting journey for budding magicians, providing hours of breathtaking fun for all the family."